Towards the end of the 1990s a few foreign ecologists and conscientious locals decided to take a stand against the palm-oil loggers that working in this wild part of northern Sumatra. 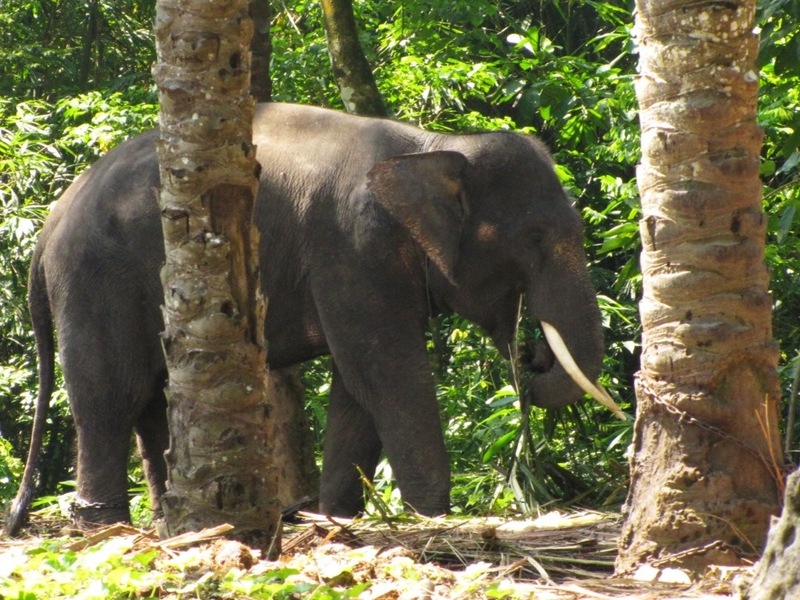 Armed with a few rifles and machetes, and using elephants to patrol the jungle against loggers and poachers, the locals have gradually lobbied the government into declaring the region a protected area. Fast forward a decade and the once-doomed region is still home to all manner of apes, monkeys, lizards and, of course, elephants.